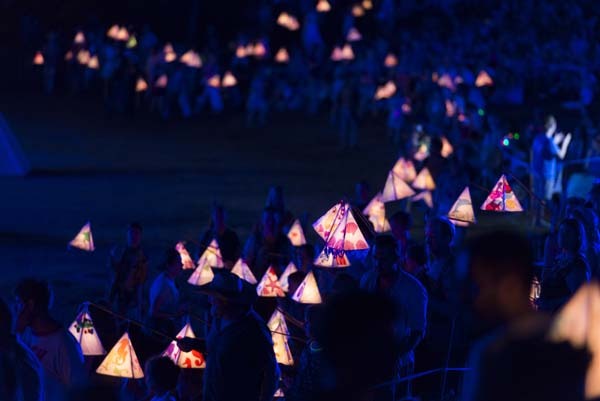 Learn to make the simple yet beautiful lanterns to light the way at the start of the Fire Event. Working from a range of provided kit-based designs and provided materials, you can create and decorate your lanterns before carrying them in the Lantern Procession. Numbers are limited so arrive early each day to avoid disappointment. Under 12s must be accompanied by an adult for workshops and Fire Event. Afterwards, your creations are yours to keep.